Preview: Fortnite Easter basket ideas to surprise your favorite gamer with Eater gifts they will love. Fortnite Inspirired Easter Basket Gift Ideas! What does your favorite gamer want for Easter? More Fortnite, of course! Easter basket ideas for tween boys can be a challenge. Since they mostly just eat, sleep, and play video games, finding Easter basket ideas for boys is challenging. Give your son what he really wants and grab these Fortnite Easter basket ideas! Can’t you just hear the excitement when your favorite gamer wakes up Easter morning and finds a basket full of Fortnite! LIHP is not associated in any way with Epic! Games or the Fortnite brand. 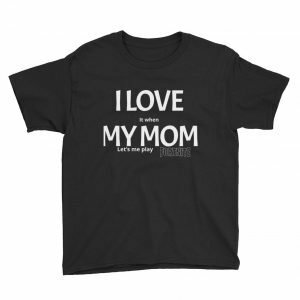 These are fan gift ideas inspired by a love of the game! You know the lingo. 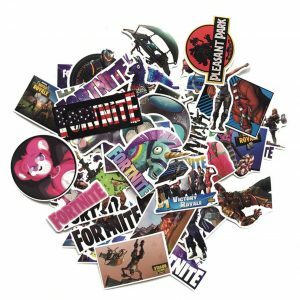 If you are a parent of tween/teenager, then you probably never want to hear the word “Fortnite” again. Maybe your husband even plays too. Hear me out: Playing Fortnite makes them happy. 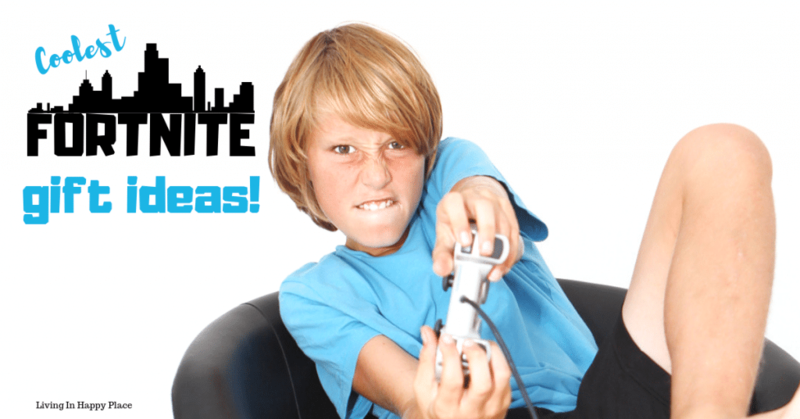 Someday we will long for the yells from our teen boys gaming strategy sessions- when our homes are quiet and the game controllers have long since been gathering dust. Savor the joys while you can, Mom. Now, you bought them the shirts and hats for Christmas, but now it’s time for Easter baskets and you have NO idea what Fortnite gear you can stuff in a basket since V-Bucks don’t physically exist. Don’t worry, I got you covered. Here are 14 Fortnite Easter gift ideas that should fit nicely in a basket and thrill your gamer as much as winning the Battle Royale. Have you seen the new NERF Fortnite arsenal? These small ones are great for Easter baskets but you can check out the whole collection here. They are the perfect addition for an Epic backyard NERF battle! If your gamer likes to Fortnite on the go, this mobile game controller fit IOS and Android. It’ supposed to decrease hand fatigue and allow players to move and shoot simultaneously. I had to ask my kids what this was… but I am told it is modeled after a Battle Royale Chugger Jug. This 16oz refillable cup will fit nicely in an Easter basket. Of course, Fortnite PopSockets are a MUST! These new Fortnite Action Figures packs will fit nicely in an Easter basket! Tuck a gift card inside so they can add some V-Bucks! There are 35 Fortnite Beanz to collect in Series 1! …and don’t forget the socks! I hope these Fortnite Easter basket ideas allow you one more year to surprise Mom’s favorite boy with a small piece of childhood joy.